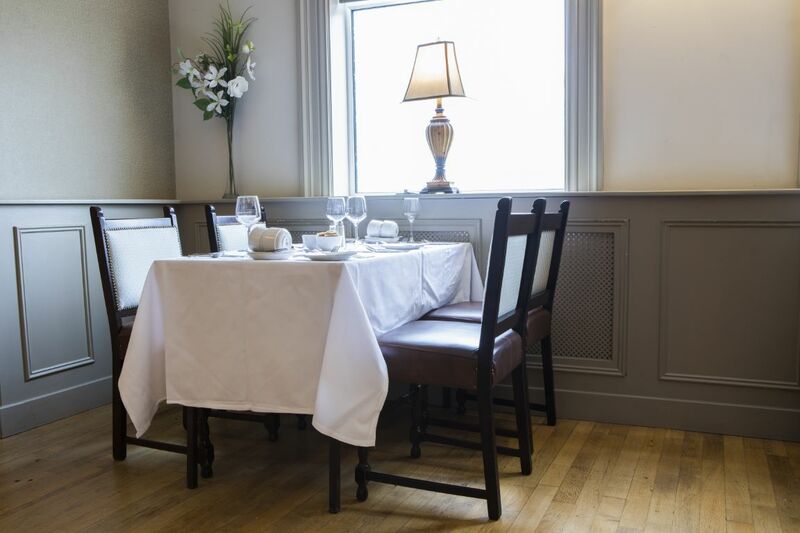 The newly refurbished Leo’s Restaurant offers a selection culinary delights within this fantastic setting. This is the hotels main dining hall, refurbished and re branded as Leo’s restaurant in Autumn 2013. 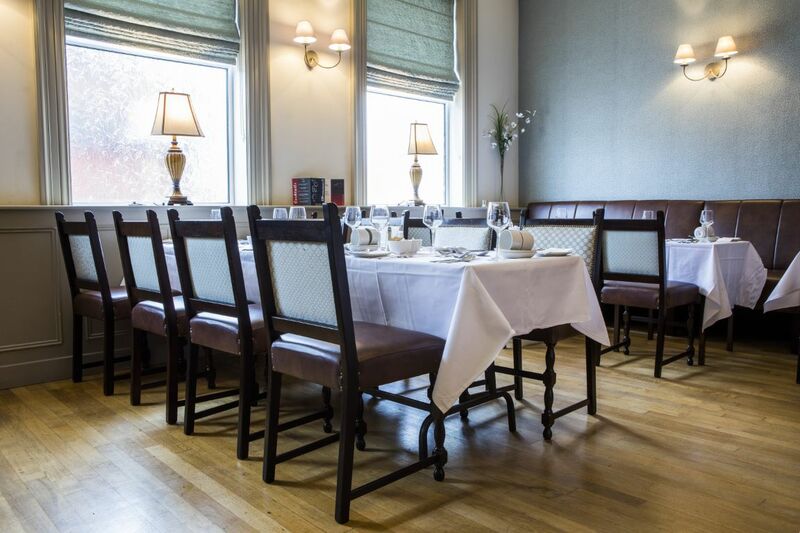 The newly refurbished Leo’s Restaurant offers a selection culinary delights within this fantastic setting. 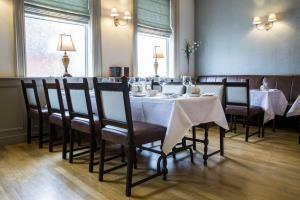 This is the hotels main dining hall, refurbished and re branded as Leo’s restaurant in Autumn 2013. The restaurants new interior is specifically designed to ensure the atmosphere is relaxed and intimate. The restaurant boasts a new evening menu which offers an extensive and broad choice, suitable for all tastes. All the hotels produce is sourced locally ensuring that our local suppliers are supported. 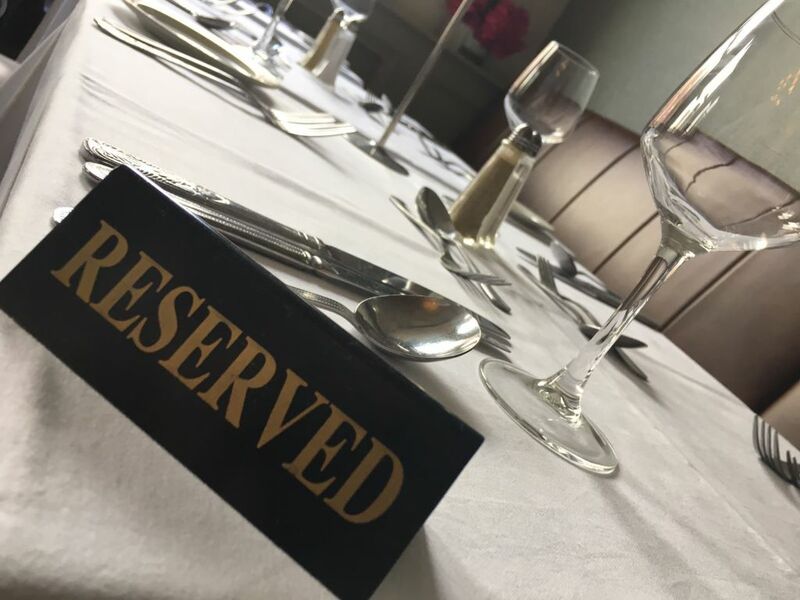 We have carefully chosen an extensive wine list to complement our new menu. 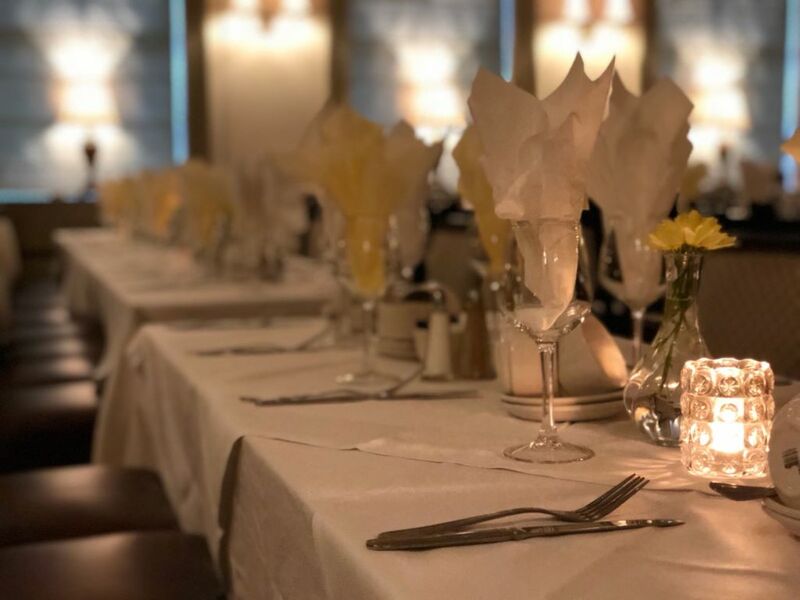 Leo’s Restaurant is perfect location for an intimate dinner, wedding, a family get-together, a business banquet or a special treat. With the restaurant’s new design now incorporating a bar and dance floor, making it the ideal location to have a partly, with buffet menu’s available. The Restaurant caters for up to 80 people.